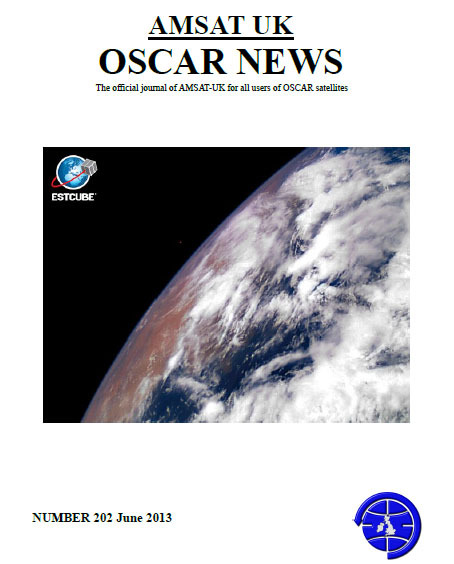 E-members of AMSAT-UK can now download the PDF of the Summer edition of the OSCAR News magazine here (as well as previous 2012 issues). The paper edition should be posted to members soon. • We love the amateur radio enthusiasts! The AMSAT-UK Membership year lasts for 12 months starting on January 1 each year.